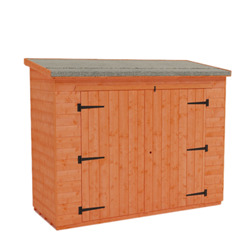 Why not buy one of the 7x3 garden sheds on offer at Tiger Sheds? 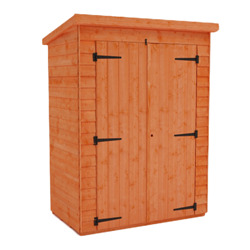 Mr Shaw from Manchester commented “Perfect small storage shed, and fantastic quality for the price. 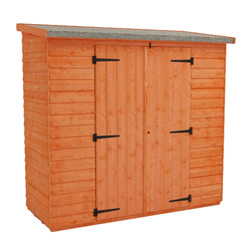 Tiger Sheds, thank you”. 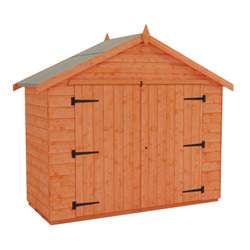 All of our 7x3 wooden sheds are easy to assembly – they come with pre hung doors and full instructions – plus the Tiger Sheds staff are only a phone call away if anyone needs extra help.